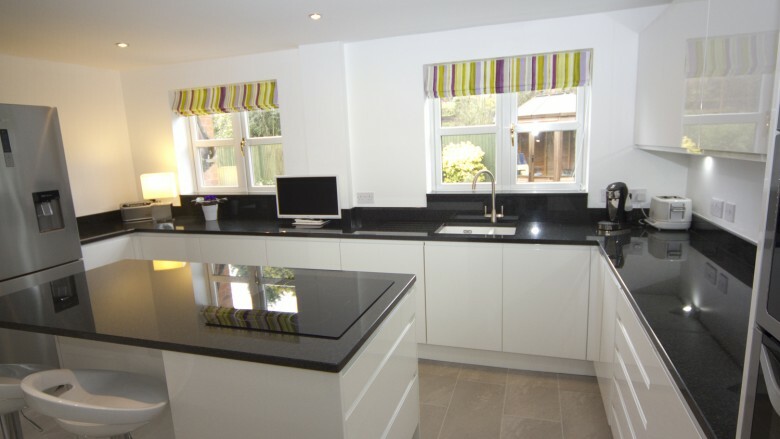 Diamond Kitchens Droitwich are your local an all in one fitted kitchen specialists. 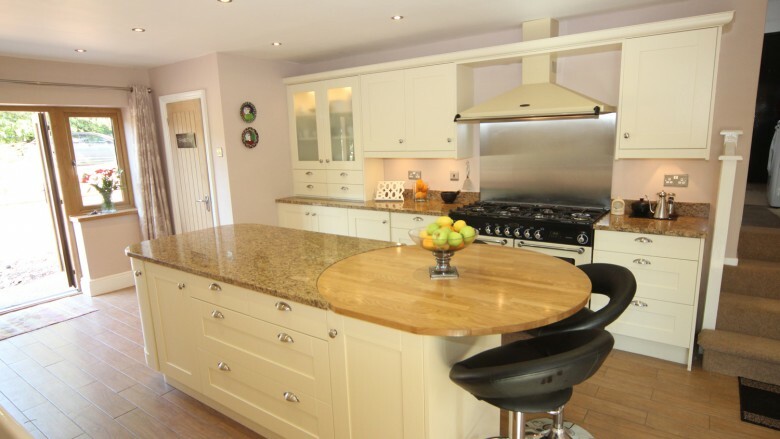 We provide the complete service of creating beautiful bespoke kitchens, from initial consultation, advice, CAD design, manufacture and installation, we are fully committed to providing a proffesional service, creating a beautiful fitted kitchen that will compliment the style of your home. 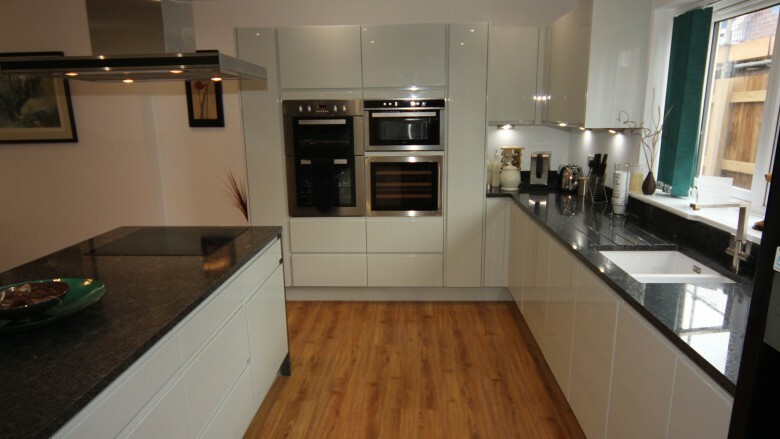 We pride ourselves on our professionalism and we have extensive experience in fitting kitchens to a high standard, ensuring you get the Kitchen of your dreams, for a price you can afford. 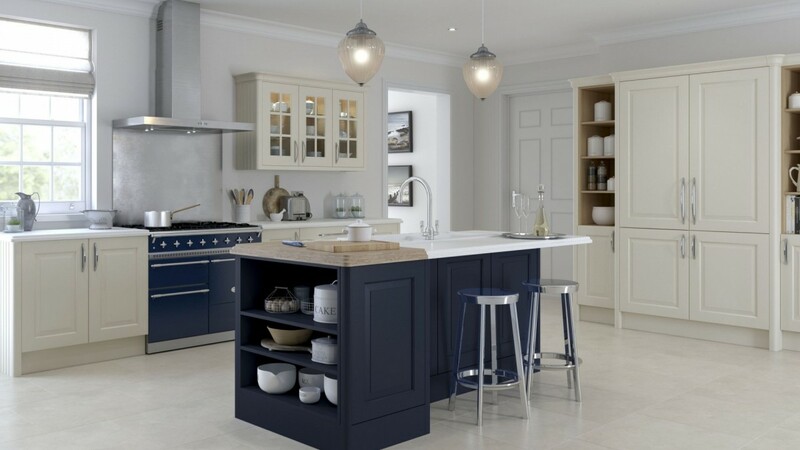 Our fitted kitchen range includes all tastes from the ultra modern to traditional and contemporary designs available in a vast range of colours and finishes. 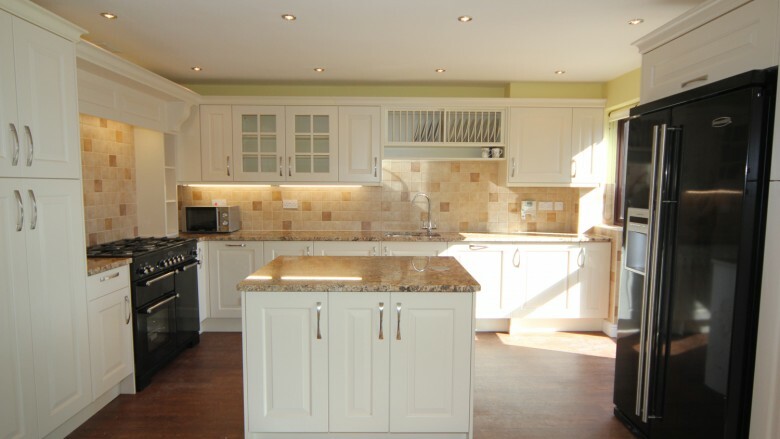 We can guarantee your new fitted kitchen will impress your friends and family with its wow factor. 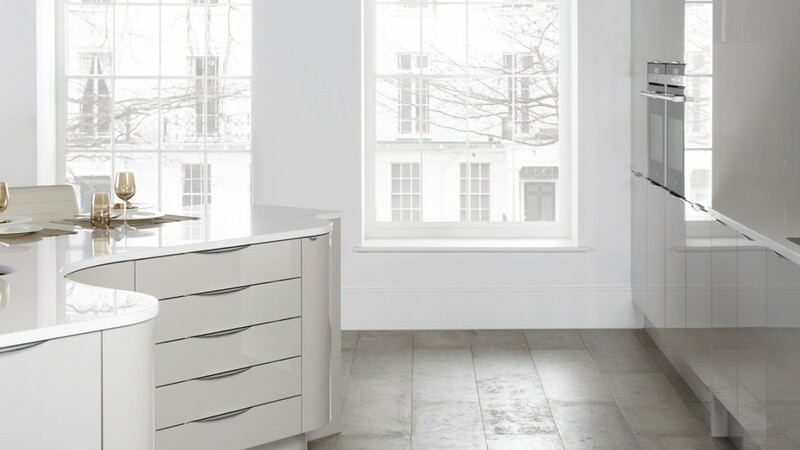 We have an extensive range of fitted kitchens to suit all tastes from the ultra modern to traditional and contemporary designs. 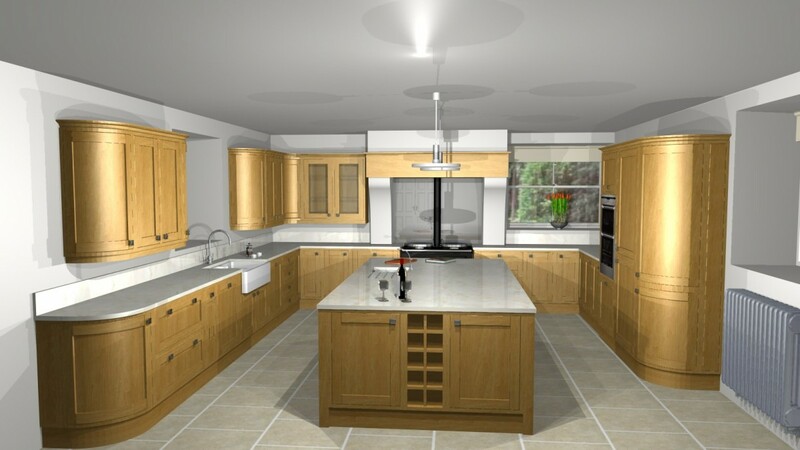 With our knowledge, experience and craftsmanship we will create a practical, beautiful and unique space for you to enjoy for many years to come. 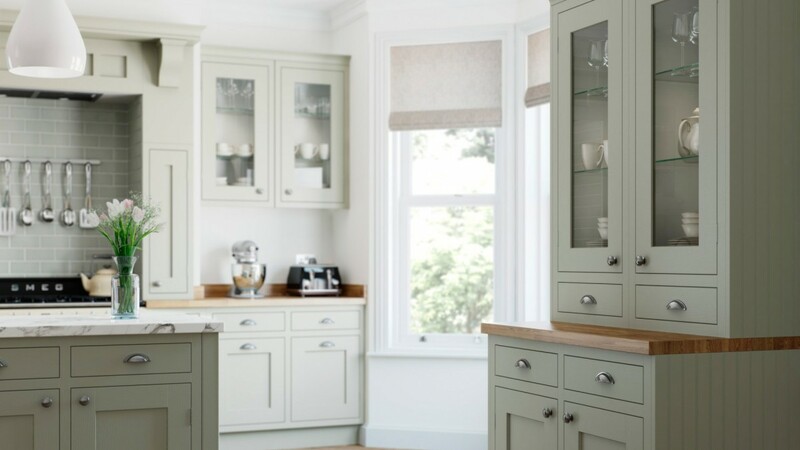 Within each range, the perfect design combination will be provided to suit your own personal choice of colour, style, design, worktops and accessories can all be personalised, creating the dream tailor made kitchen. 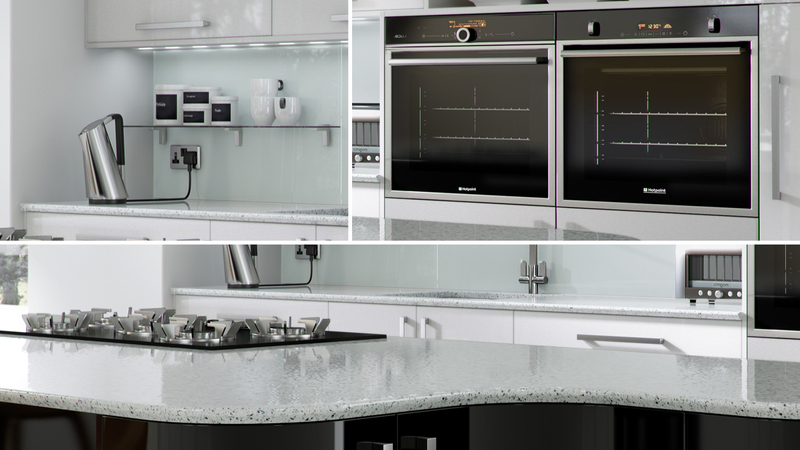 We also offer a range of integrated appliances that will form part of your kitchen all discussed as part of the design. 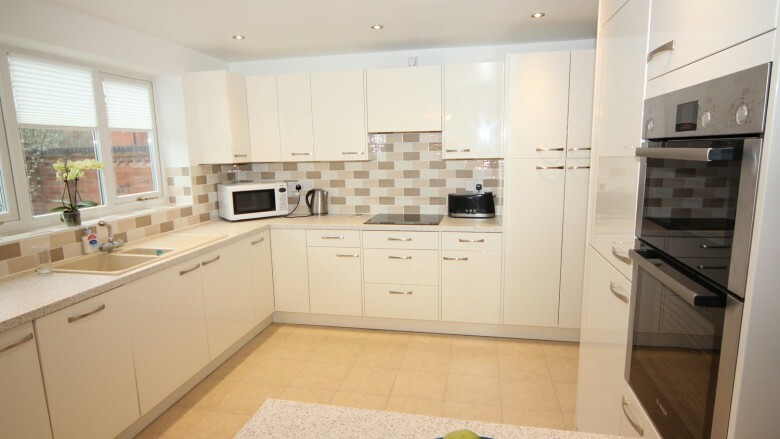 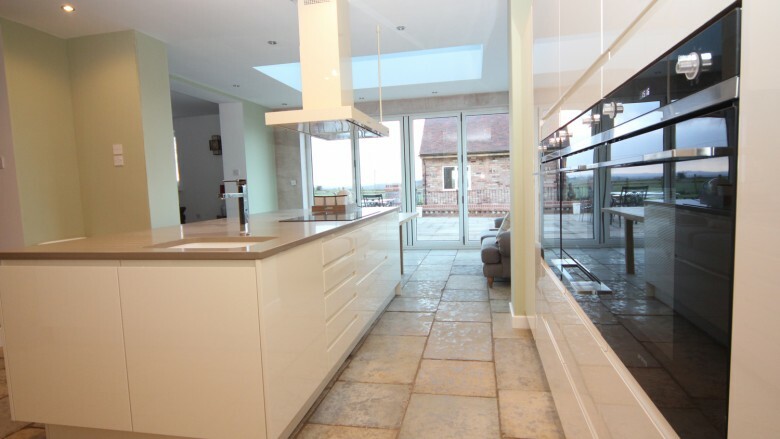 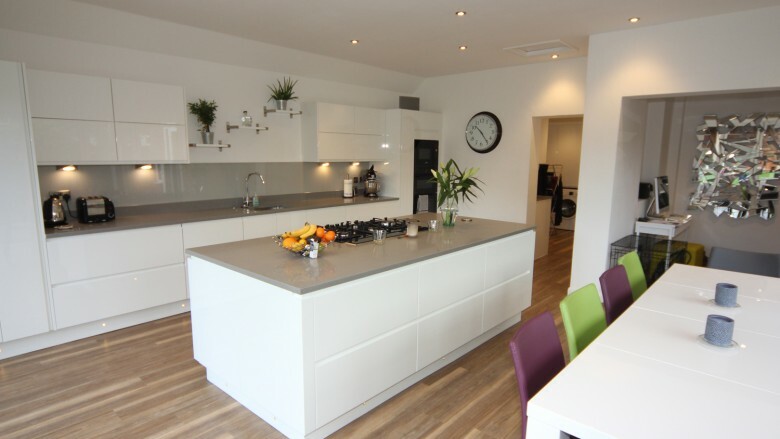 At Diamonds Kitchens Droitwich are confident we have a kitchen to suite every taste. 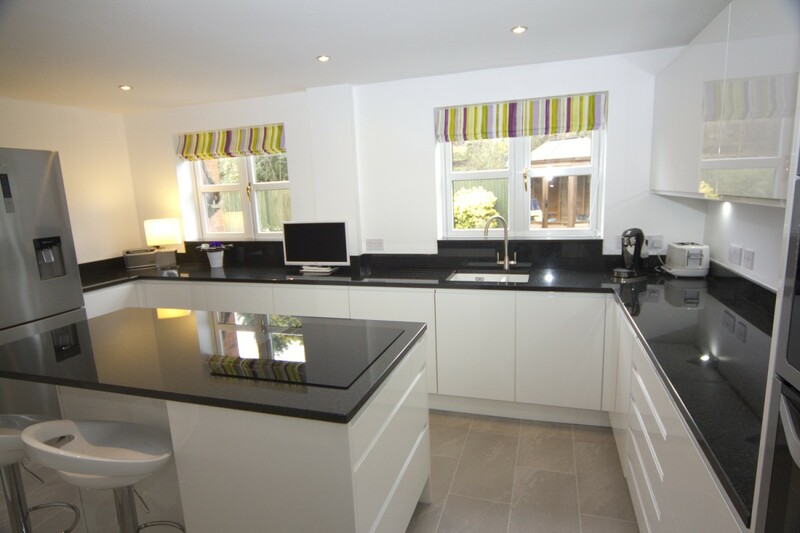 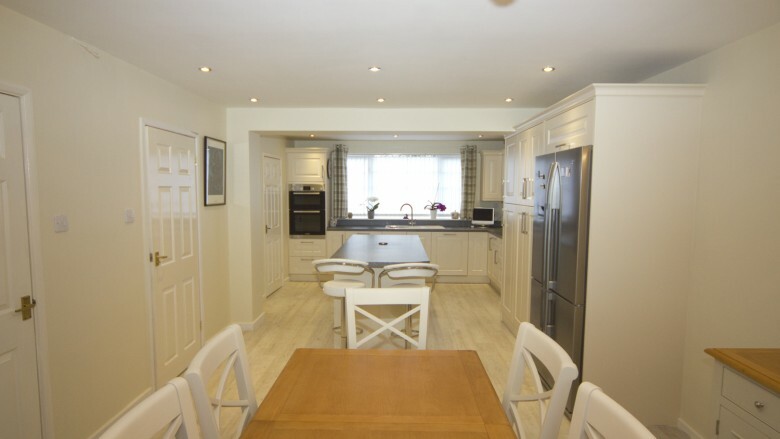 Our one to one service will give you a good idea of how your kitchen will look and help to utilise the space available. 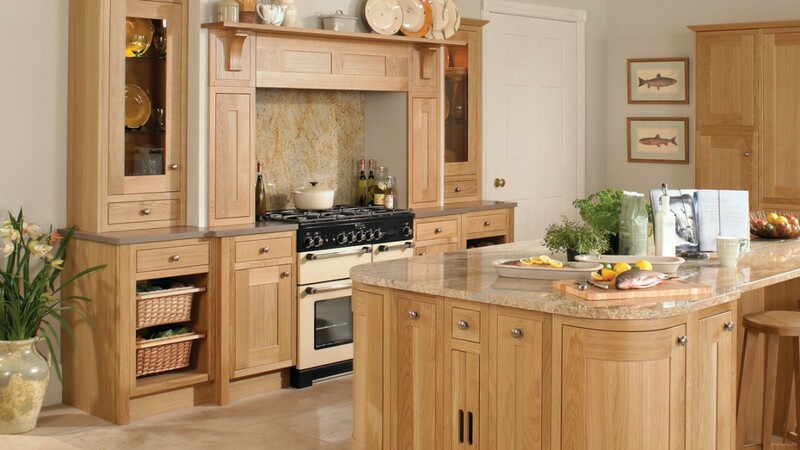 As well as supplying you with your dream kitchen, we can also supply you with all the appliances and accessories. 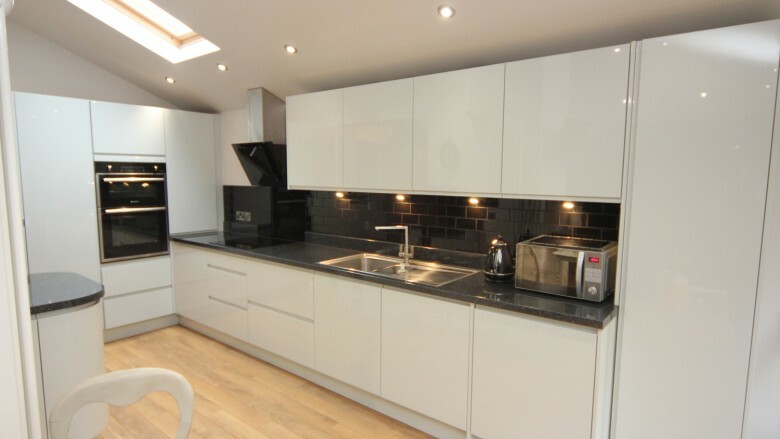 In order to match the quality of the fitted kitchens we can supply you with your appliances or we will happily fit appliances you have sourced and purchased yourself. 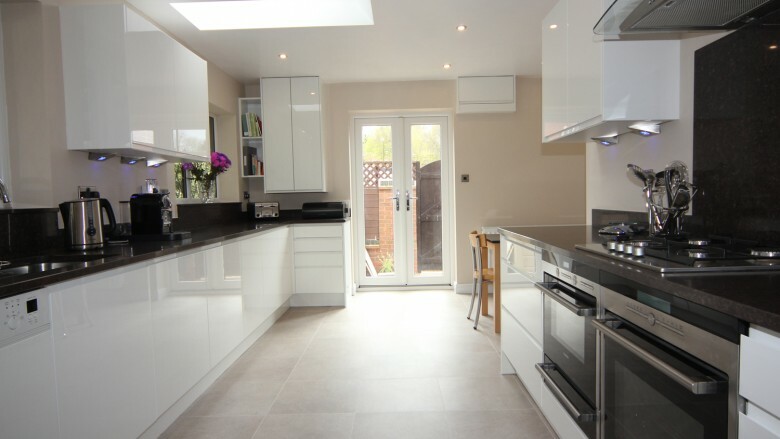 We can fit a variety of appliances from dishwashers to washing machines, Gas cookers to new Light fittings even sinks fitted with waste disposal units. 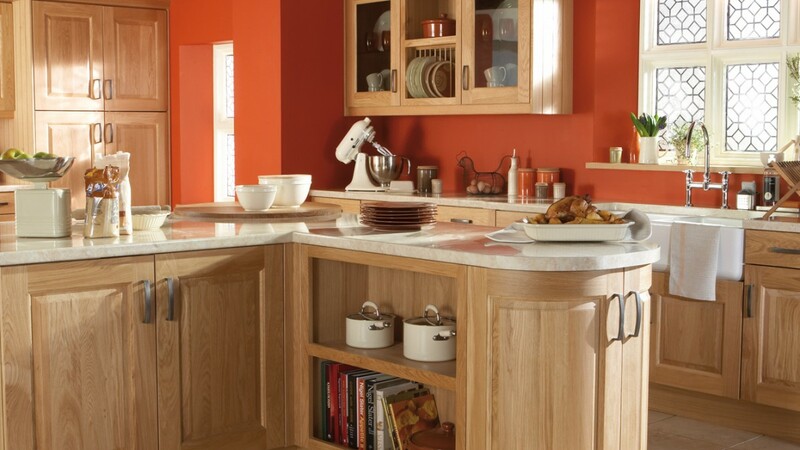 What ever the appliance you need fitted Diamond Kitchens can be sure to fit it.